"High Standards" is a golden metallic chrome. Once dried apply one coat of "High Standards". Showing 2 of our total 3 reviews, with an average rating of 5 stars. 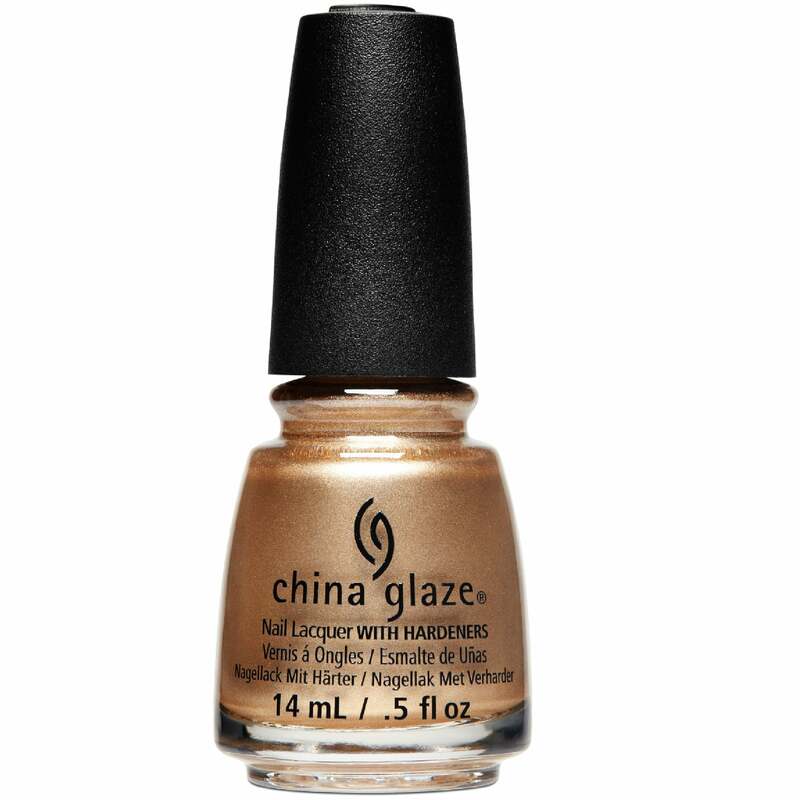 Read all 3 reviews for China Glaze Summer Reign 2017 Nail Polish Collection - High Standards (80008) 14ml. This is a lovely colour to go with a tan. Good formula- I use it as a stamping polish! Quick delivery from Nail Polish Direct.